Chuggaaconroy’s Pokémon Colosseum LP Team – It’s Evaluating Time! So recently, Chuggaaconroy finalised his team on his Let’s Play of Pokémon Colosseum. And because I have no life and was bored one day, I decided to do some in-depth analysis of his team. So with that said, you know what time it is! So, let’s kick off with Emile’s starter, Saikou. Known as the Big Good of his team on TV Tropes, Saikou the Espeon started off Emile’s team along with his Umbreon, Baggage. However, Baggage sadly stayed true to his eventual name and only served as a temporary member of the team until the final member of the team joined. 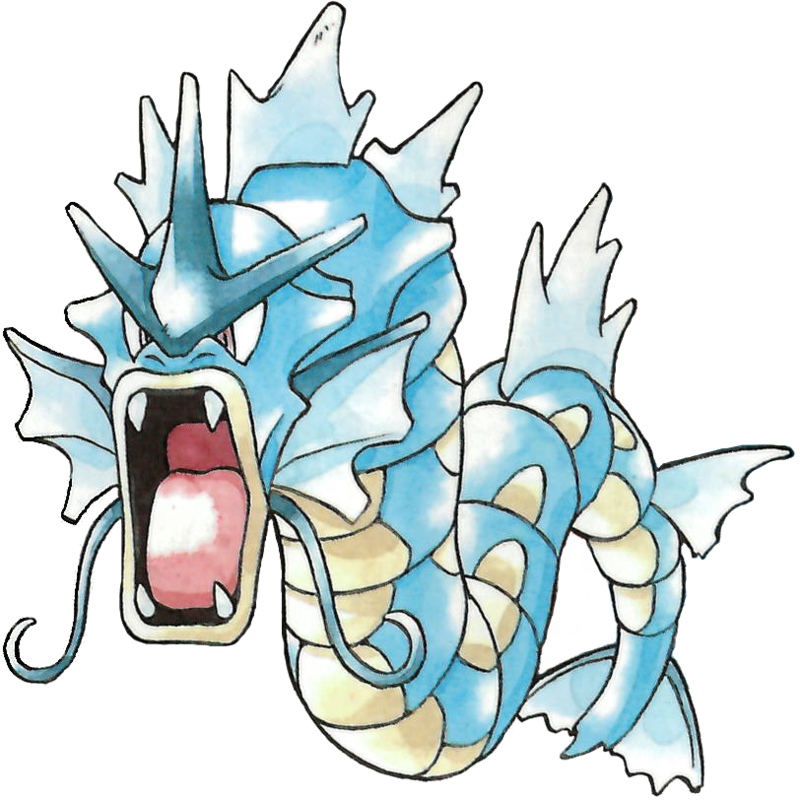 Saikou generally puts up Reflect screens, blasts opponents with Psychic-type attacks that can also confuse, or teams with Pokémon that use Earthquake and puts up Protect to avoid being damaged himself. Saikou has weaknesses to Bug, Ghost, and Dark-type attacks and his low physical defence have led to many occasions where he’s taken massive damage, but his high-speed and special attack have conversely given him plenty of opportunities to dish it out as well. Known as The Hero of the team, Corona the Typhlosion was Snagged as a Quilava from Rosso in Phenac City. His general tactic of go in, maybe lay down a Sunny Day, and starting hitting hard with Flame Wheels has pretty much become a staple of Emile’s game plan in battles. It might seem rather basic, but it’s worked rather efficiently thus far. 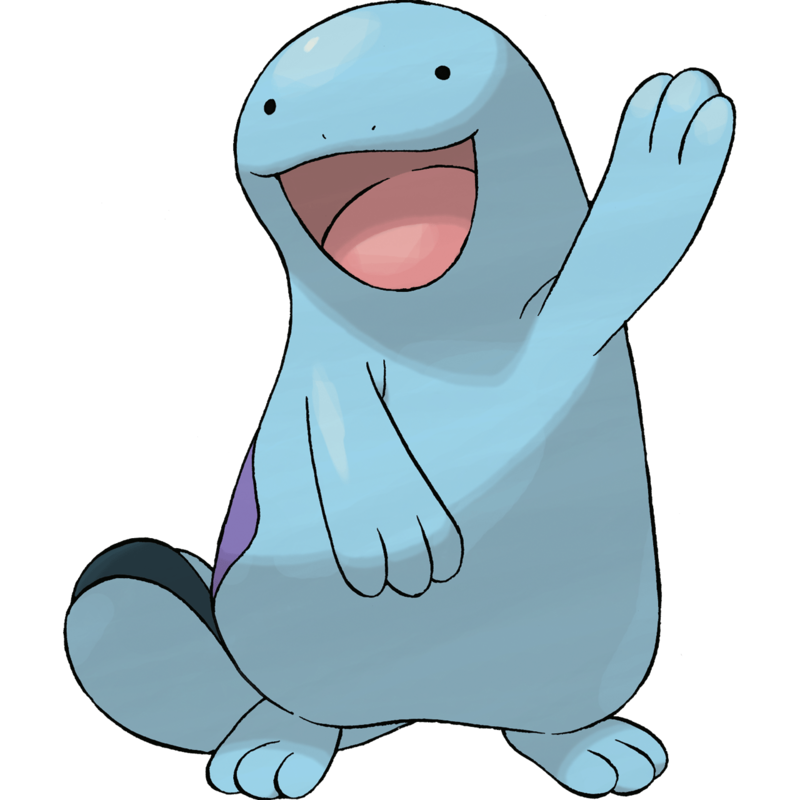 Of course, he still struggles with Rock, Ground, and Water-types, and pairing him with Marshall, Emile’s Quagsire, can be potentially troublesome. However, he still does what he can to mow down the competition, and does it pretty well. Termed The Chick of the team, Affection the Misdreavus was Snagged from Vant in Pyrite Town. Affection’s placement on the team occurred during an absolutely hilarious run through the Pyrite Colosseum where her opponents repeatedly attacked her with moves that didn’t affect her. Now admittedly, Ghost-type Pokémon are immune to Normal and Fighting-type attacks, and Affection as a Misdreavus has Levitate, which makes her immune to Ground-type moves. However, the opponents didn’t attack her with ineffective moves one or two or three times, but TWELVE TIMES throughout that entire episode. 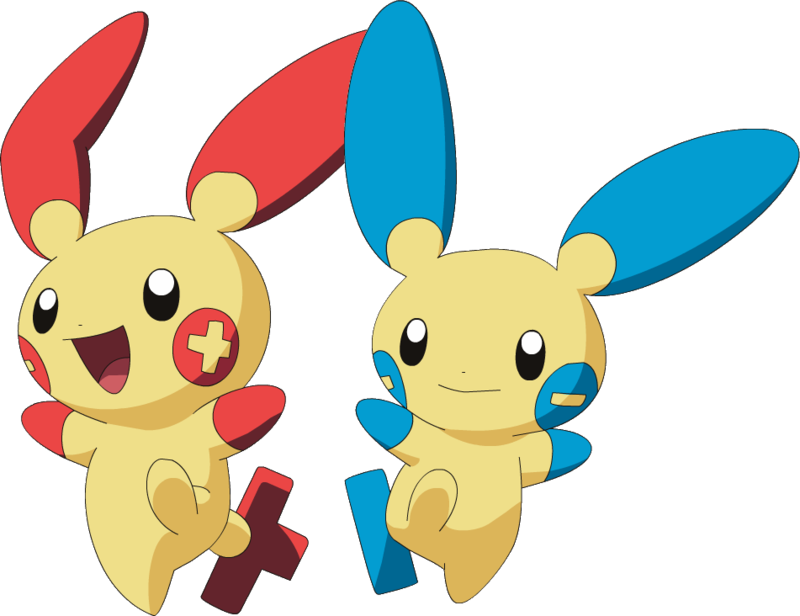 She also knows Pain Split, which has made Snagging Pokémon MUCH easier for Emile. 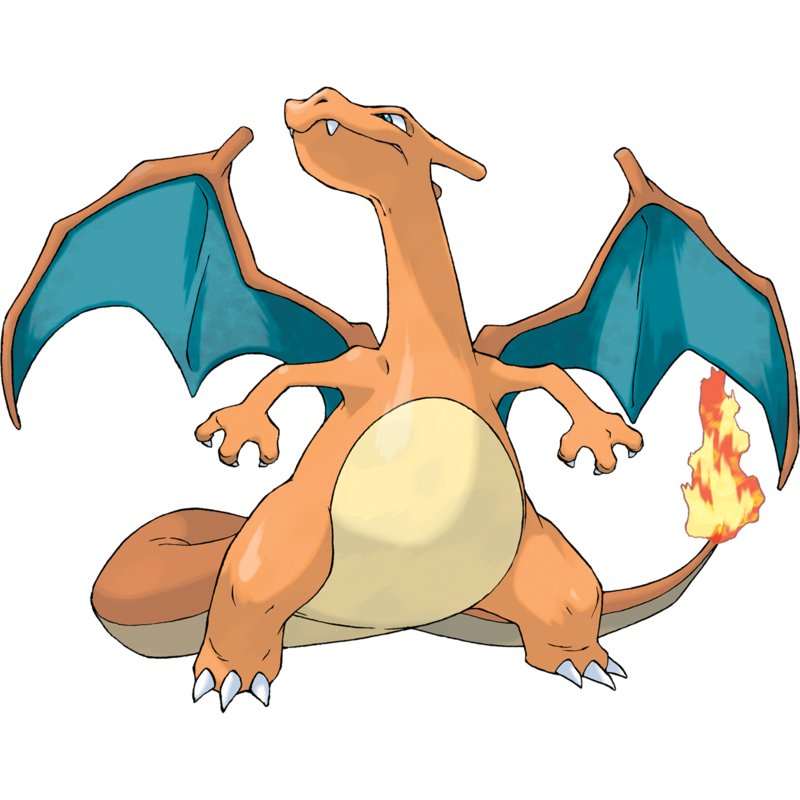 Sadly, 3rd Gen game mechanics and the lack of her evolved form hold her back a bit, but considering that she’s currently been attacked on nearly a couple dozen occasions at this point and walked out unscathed, I think that more than makes up for it. 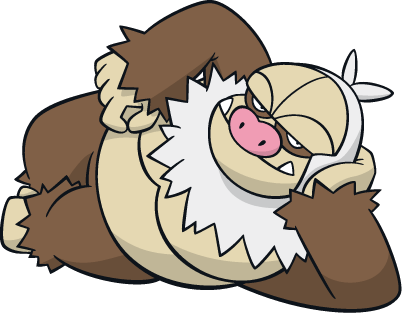 Considered The Smart Guy of the team, Granbull (does not have a nickname at the time of this writing) was Snagged from Tanie in the Shadow Pokémon Lab. 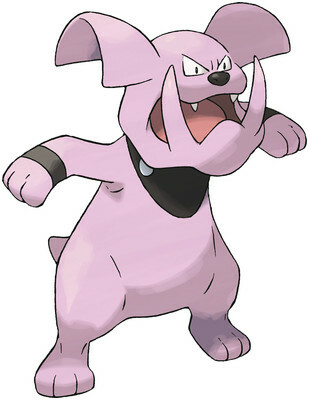 As the final member of the team, Granbull is the one with the most to prove. He possesses the most physical power of his team, as showcased with his Strength and Earthquake attacks. Granbull’s only major problem is Fighting-type moves, though he does suffer from low speed (albeit not nearly as much as Marshall). Granbull’s first battle as a member of the team sadly didn’t go as well as Emile was hoping, but he’s since picked up the pace. So, this is the part where I gotta look at the strengths and weaknesses of this team as a team. Between the six of them, they possess seven immunities: Normal, Fighting, Ground, Water, Poison, Ghost, and Electric-type attacks are all completely ineffective to certain members of the team. Also, two of the members have Protect, and two have Earthquake, so Emile can dish out massive damage on the opposition with little risk to his team. 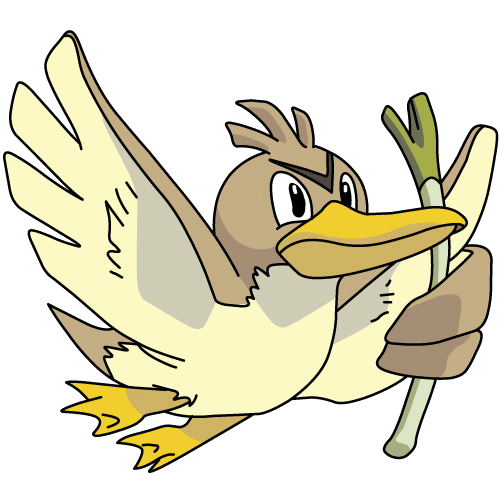 Having said that, Saikou and Affection are both weak to Ghost and Dark-type moves, and Quagsire and Walnut have x4 weaknesses to Grass and Fire-types respectively. While Saikou and Corona have good speed and Affection has decent speed, Marshall, Granbull, and Walnut are all relatively slow. Marshall is usually wearing the Quick Claw, which allows him to move first on occasion, but it’s impossible to predict when this could or could not work. Ultimately, I feel that Emile has a good team. 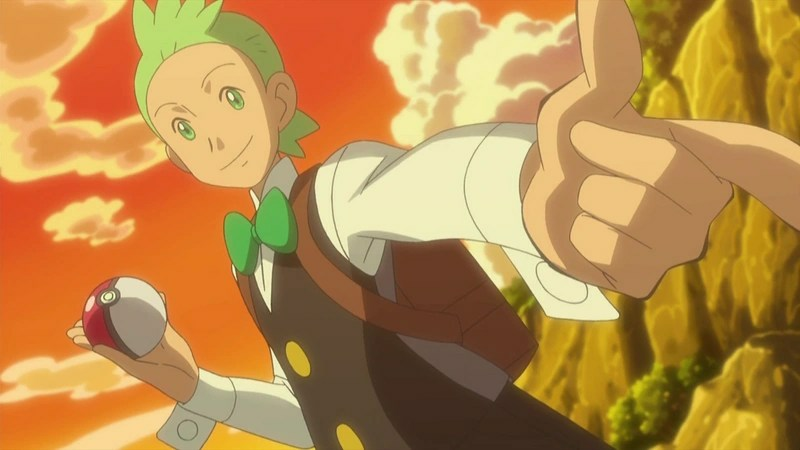 Is it his greatest team in his Pokémon LPs? I’m inclined to say no. I think that his Crystal run had a much better team. However, it should be noted that Emile is severely limited by the choices available in this game, so with that said, I feel that this team is pretty good. 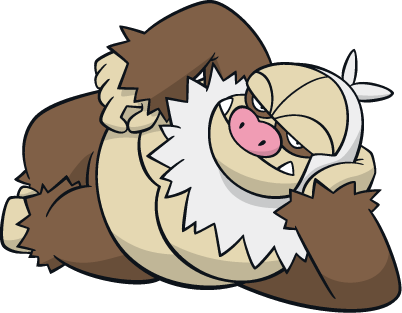 We’ll see how it plays out as time goes by, and also what Granbull’s eventual nickname will be. Ja né!